At Busbud, I’m the team lead for Montreal’s ambassador team. My role mainly involves signing partnerships with student associations and local companies to grow Busbud’s presence in the student market. I’ve signed contracts with Interstude, the Desautels Exchange Network, and DECA McGill, with more upcoming. 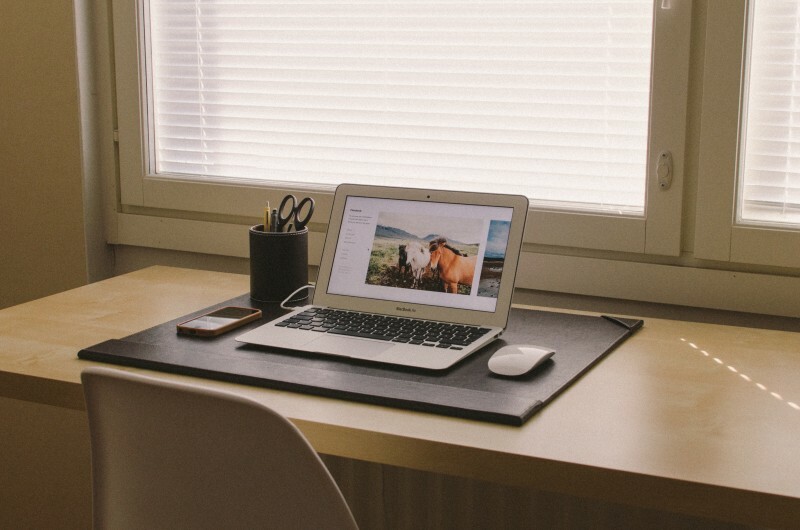 This has given us access to thousands of students and has directly resulted in sales. I also manage Busbud’s Instagram feed. Most recently I organized a campaign with Ali Inay and Anne McIsaac, who have a combined 180k followers. In collaboration with the Toronto Offsite Design Festival, we sent the two photographers to photograph their favorite sights and to promote the Busbud Instagram account. Since I’ve started managing the account in December, it’s grown almost 100%. 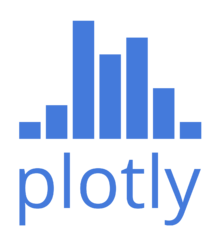 For a few months I was working as a blog contributor for Plotly. I did research on data science, data visualization, dashboard design and graphing through books like The Visual Display of Quantitative Information. My article on using color psychology in data visualization has been viewed over 9,000 times and shared over 300 times, even being tweeted by a Harvard professor.